Our new display of archive material and library books opens today on the top floor of GSA Library! 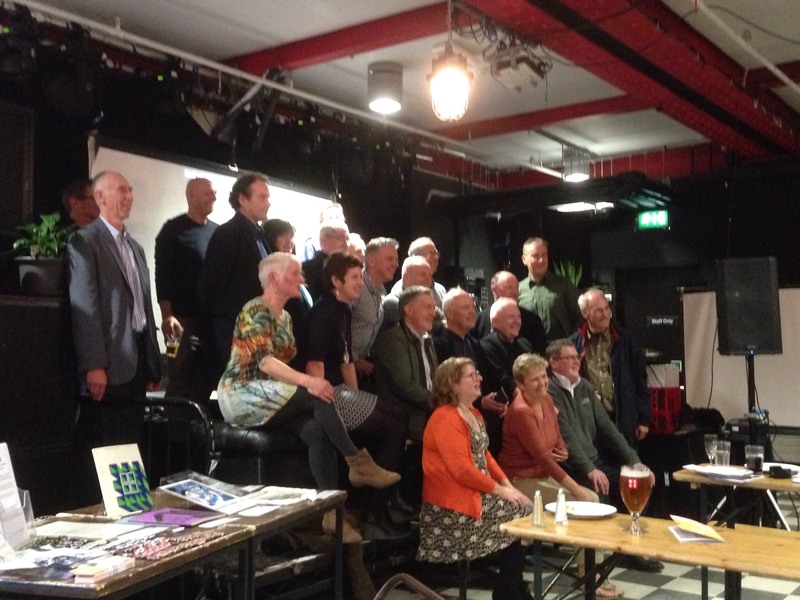 On Saturday 28th October 2017 there was a reunion of the Architecture Students from the Class of ’77. This group of students originally set up the Vic Café under the guidance of their tutor John Crallan 40 years ago using salvaged material from a café in the Southside of Glasgow. 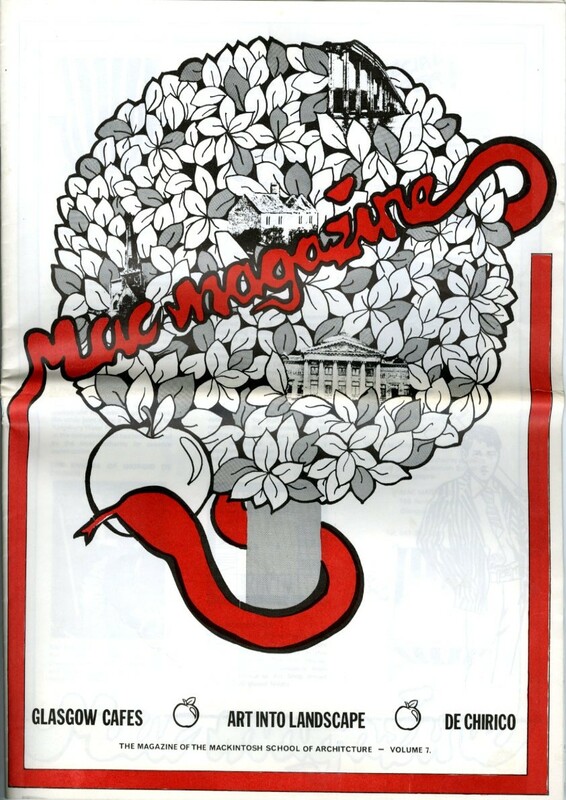 GSA Archives and Collections went along with a pop-up display of material relating to the Vic café and Assembly building and we also received some archives from attendees who came over for a chat about their time at the Art School. Our new display tells some of the stories of the Assembly Building, the Vic Café and the events and activities that have occurred in the building over the decades, forming a key part of student life at GSA. 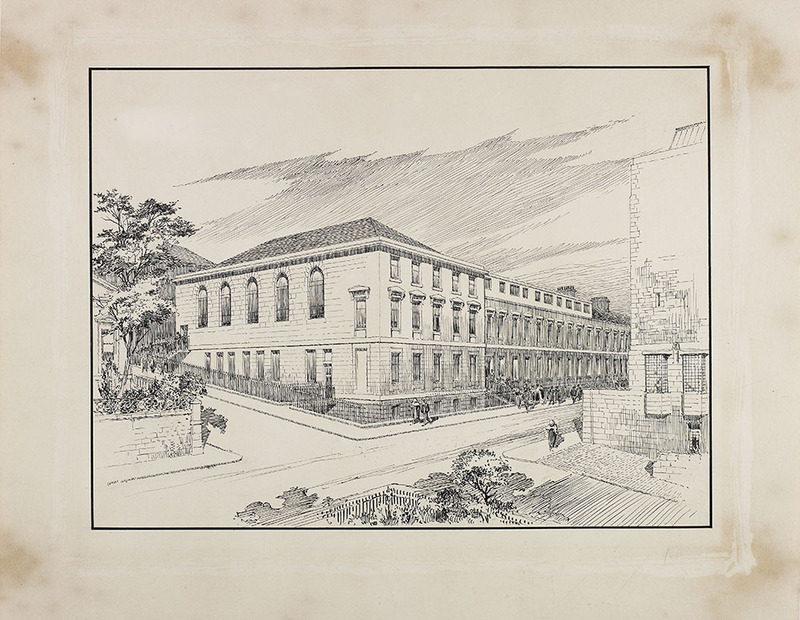 In the years after the Mackintosh Building was completed, the School grew considerably and more accommodation was soon needed. Property on the opposite side of Renfrew Street was acquired between 1915-1926. The governors decided to convert these buildings properly and in 1926 issued an appeal for sponsorship to undertake this development work. 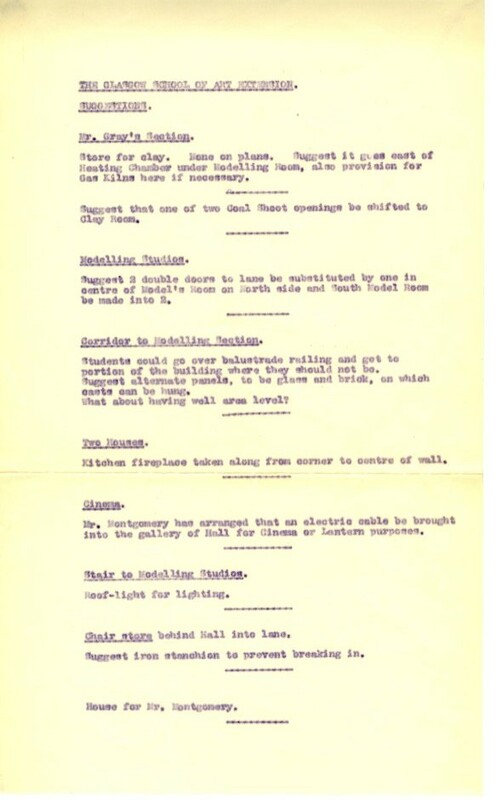 The fruits of this development work was the Assembly Building which was opened on 18th Dec 1929. The extension was used for various purposes once open and went on to become the Assembly Building and the Victoria Café. The Assembly Building was made for all sorts of functions for the School such as formal balls, parties, and graduation ceremonies. As the School expanded in the 1950s and 60s, it was used as architecture studios and a mezzanine was installed in the Assembly Hall to accommodate more students. In the 60s the tenements on Renfrew Street were demolished to make way for the Newbery and Foulis buildings. The Assembly Building was eventually given to the Student’s Association in 1979. 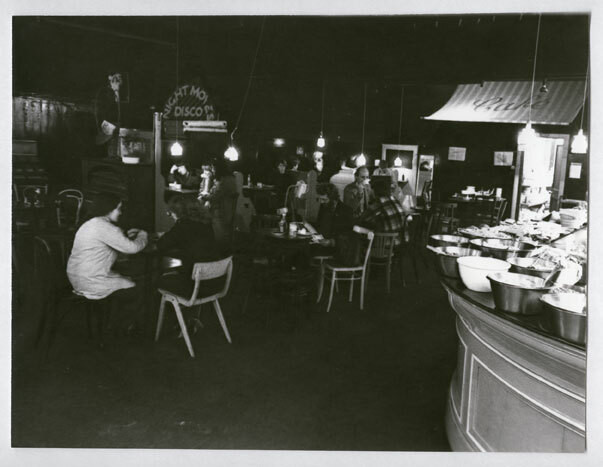 The space now known as the Vic Café & Bar was used as studios for the fashion and textiles department and Architecture students until the construction of the Bourdon Building. 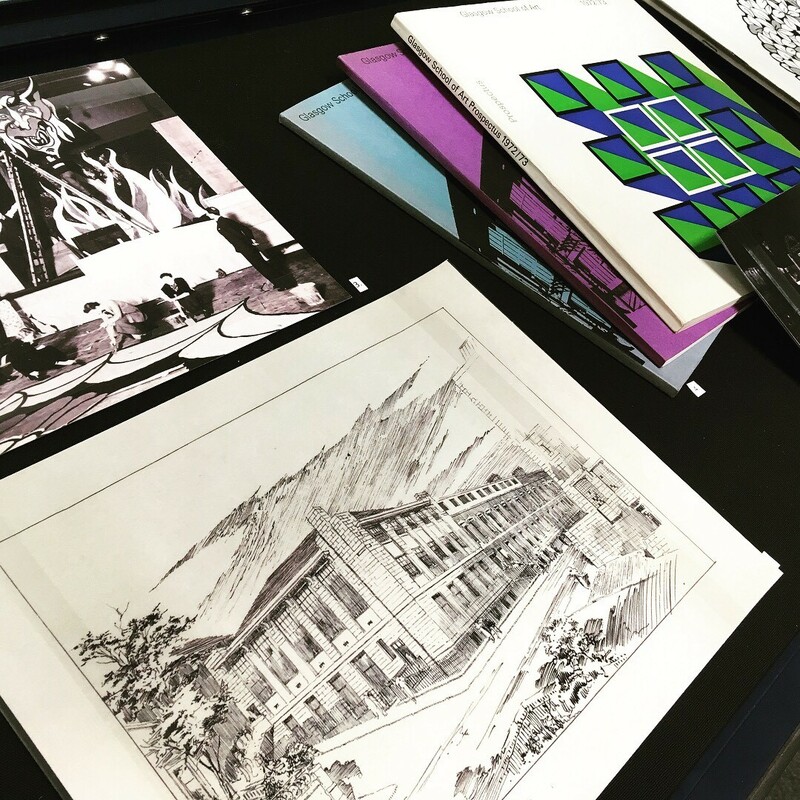 Several items were donated to the Archives and Collections by some of the Class of ‘77 Architecture students at their 40 year reunion. 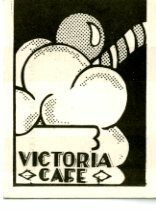 These included copies of GSA’s “Mackintosh Magazine”, a piece of steel from the Mackintosh Library windows and an original “Licker License” from the Vic Café. Donations like these help to fill gaps in our collections and events such as this reunion are useful in allowing us to raise the profile of the Archives and Collections. 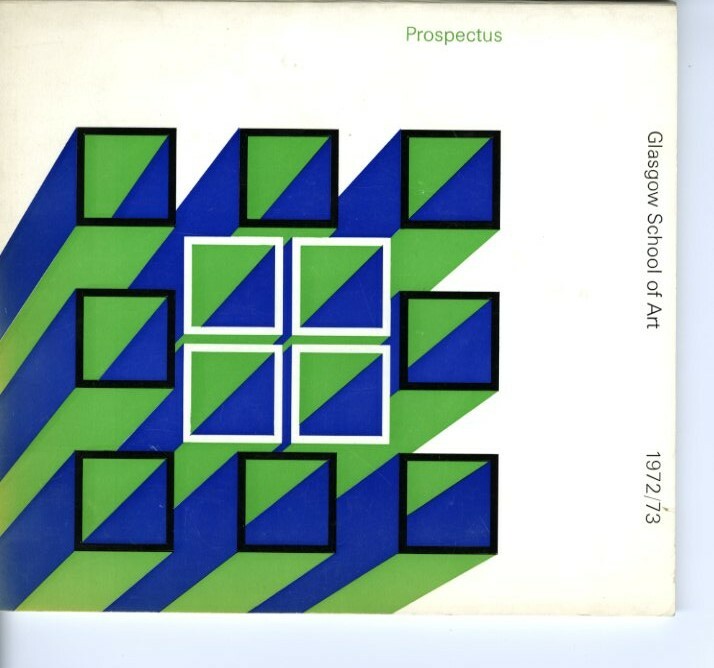 We aim to give GSA alumni and friends the opportunity to donate material that can help to inform the work of future researchers.